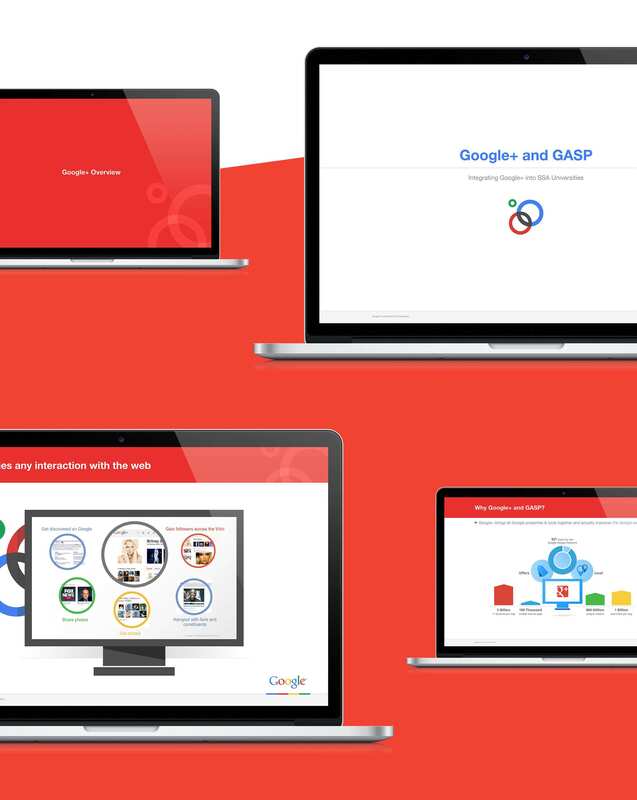 Google engaged EKR’s design and illustration teams to create and produce a presentation explaining the integration of Google+ into SSA Universities. 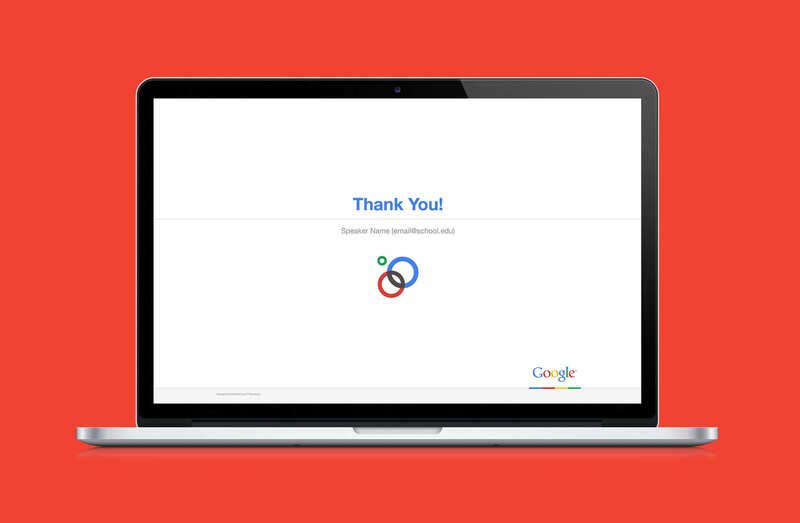 The project included data visualizations, illustration, design, and production of the final presentation materials within Google Slides. This engagement included requirements to visually represent data contained in the presentation. EKR’s illustrators collaborated to explore several variations of each data set in search of the optimal manner to represent the data. The approved concept illustrations were then converted into usable full color formats that strictly adhered to Google’s brand guidelines. 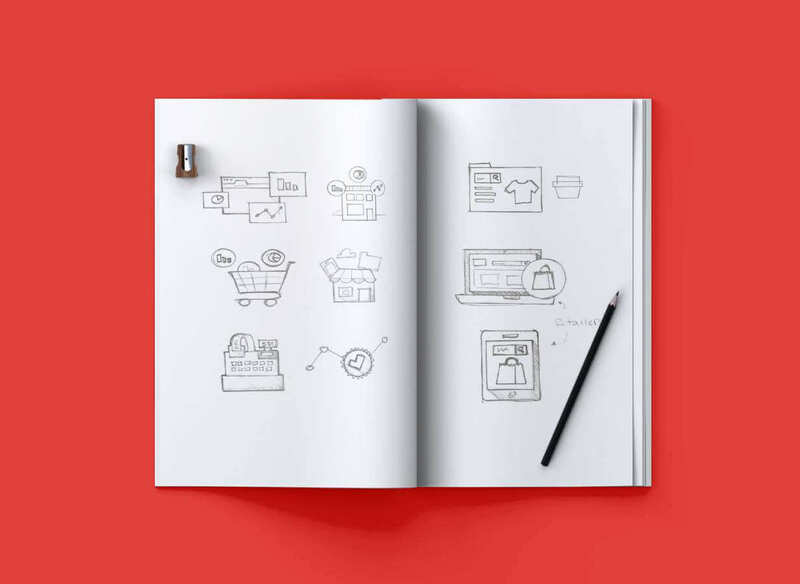 EKR’s design team created a design style for the presentation materials. 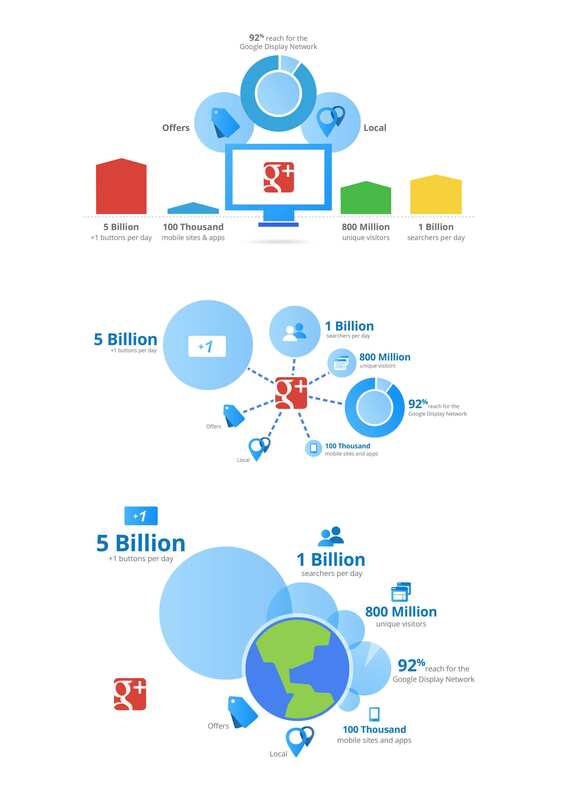 The objective was to maximize the impact of Google’s brand and develop a cohesive flow for the material.